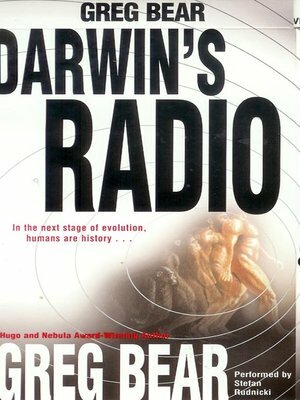 AN INGENIOUSLY PLOTTED THRILLER Imagine a cross between the chilling scientific credibility of Michael Crichton and the cutting-edge technology of William Gibson and you have Darwin's Radio. The discovery of concealed remains in a mass grave in Russia forces top scientists to question everything they believed about human origins. For molecular biologist Kaye Lang and "virus hunter" Christopher Dicken, it means pursuing a mysterious flu-like disease that has been dormant for millions of years- and is now coming back to life. With the world threatened by a deadly epidemic, they must solve an elusive puzzle and find a way to prevent the next terrifying step in evolution.